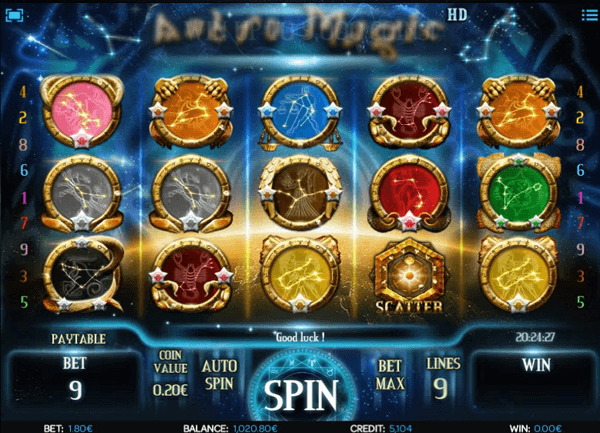 Astro Magic is a 5 reeled game that is developed by iSoftBet, which guarantees players a highly rewarding ride. This is because iSoftBet has made a reputation for itself for its bonus packed games. The first of these special bonuses is the golden magical wild icon. This golden wild can replace all other icons across the game’s reels to help create the highest combo possible on the lines it has landed on. The wild will not be able to stand in for the bonus icons and the scatter symbol. 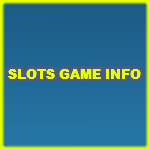 The wild can also give generous line payouts when matched on the reels, up to 1000. There is also the astrological golden scatter icon. This scatter icon can give out scattered multiplied rewards that will be multiplied by the placed stake. These scatters can appear anywhere on the reels and trigger these scattered rewards. 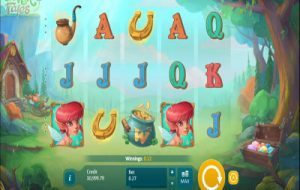 Players can get the bet multiplied by up to 1800. The bonus icon of the game, the Galaxy Bonus symbol, can trigger the special bonus of the game. 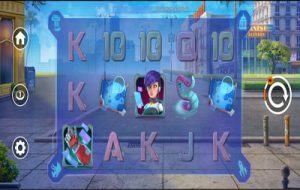 There is also the Instant Bonus that gives instant prizes, it is triggered by a minimum of 3 instant bonus icons. The game does not have any character icons or visuals. All of the symbols of the game are inspired by the astrology theme of the game. This is why they players will see all different horoscope and astrology zodiacs in wonderful designs on the reels. Are you ready to take a trip amongst the stars? You better be, because this is what this game has for players, Astro Magic. 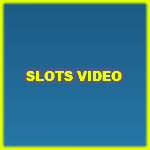 This iSoftBet video slot machine takes players amongst the starts where they can see all of the Astrology Zodiacs in wonderful designs. 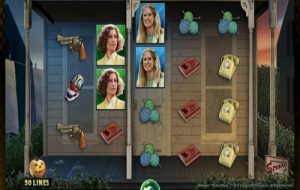 The game has a 5 reeled setup that hosts 9 lines. While 9 lines might seem like a small number of winning ways for players, the game proves them wrong with its lines. 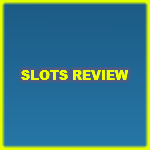 That is not all, as the slot comes with 2 different bonus rounds, a scatter with up to 1800x payouts and a wild symbol. 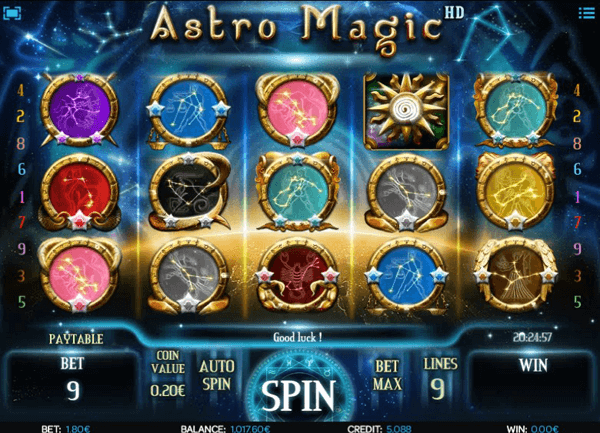 Astro Magic is a 5 reeled game that is all about Astrology, which is apparent from the title of the game. So get ready for a 9 lined experience with multiple bonuses, right here for free.